When you purchase a house you sign two separate documents related to the borrowed money. The first is a Promissory Note it is a promise to pay the money you borrowed back. The second is a Mortgage which secures the promise to the real estate you bought. They are two separate instruments and are treated differently in bankruptcy. When you file a bankruptcy your obligation to pay on the Promissory Note that you signed with you bought your house is discharged in a Chapter 7 bankruptcy. However, the amount due is secured to your home via a Mortgage. 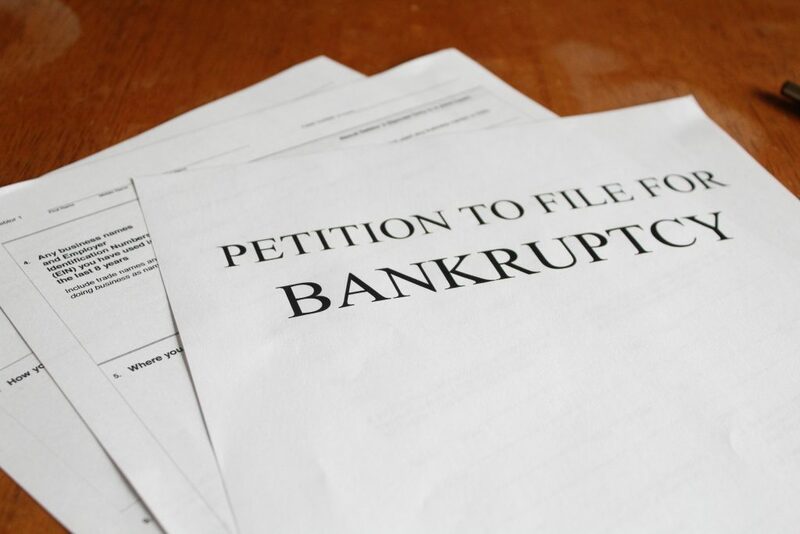 You have no obligation to pay on the Promissory Note after you receive your Chapter 7 bankruptcy discharge. However, if you do not pay the amount due on the Mortgage the bank can file a complaint for foreclosure for non-payment. You will lose your house but not be obligated for any money due on the bank after the sheriff sale. You can assume the liability for the Promissory Note by signing a Reaffirmation Agreement. The bank wants you to reaffirm or take back on that obligation for the money due so that should you not be able to pay and they take your home in a foreclosure they can come after you for the money that you owe after they sell the house. If you do not reaffirm the debt if something happens and you cannot pay the money due on the mortgage and the bank forecloses you will lose your home but not have a judgment for money against you. As long as you pay the amount due on the mortgage you will eventually pay off the amount due on the mortgage and own your home. As ‘punishment’ for not reaffirming – or undoing the bankruptcy as to the promise to pay on the loan – the bank will not send you statements and legally cannot report that you are paying to the credit reporting agencies. You will have to send in a check and call regularly to see if the escrow has gone up. This is a pain but if you should not be able to pay on the house you will not have any monetary liability. The banks want you to reaffirm. I generally advise my clients not to reaffirm as a lot can happen financially in the 8 years between dates that you can file a chapter 7 bankruptcy. You should discuss your particular situation and needs with a bankruptcy attorney.